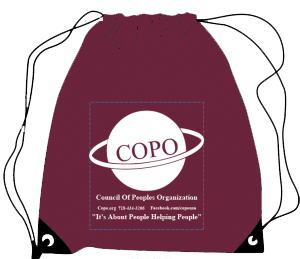 COPO initiated its health education program after learning that in New York City 1.2 million people are reportedly uninsured, yet more than 50 percent of them are eligible to get public health assistance through, for example: Medicaid, Family Health Plus, or Child Health Plus. The objective of this program is to get uninsured people health coverage, and obtain the full benefits for which they are entitled. Our staff has received intensive training to help the community understand the various governmental and commercial insurance options for which they may be eligible. Additionally, we explain how managed care functions, and how to get the most out of the health plan they may already have.